Nordic dogs, abolitionists, and more on this week’s mini-sode! Paul opens up the Explanation Hope Line, goes through Corrections and Omissions for Harry & Meghan, and opens up the Mail Bag. Plus, find out which movie we will be watching next week! This episode is brought to you by Mercari. Paul, June, and Jason share what they remember about Jack Frost and their New Year Resolutions as they present this classic episode of How Did This Get Made? Dan Harmon joins Paul, June, and Jason to discuss the Michael Keaton classic Jack Frost in another LIVE episode recorded at Largo in Los Angeles! They talk about George Clooney’s connection to the movie, the snowman’s journey from bad dad to bad husband, the premise being identical to that of a horror movie, and the emotional roller coaster June was on while watching the movie. May you all have snow dads! 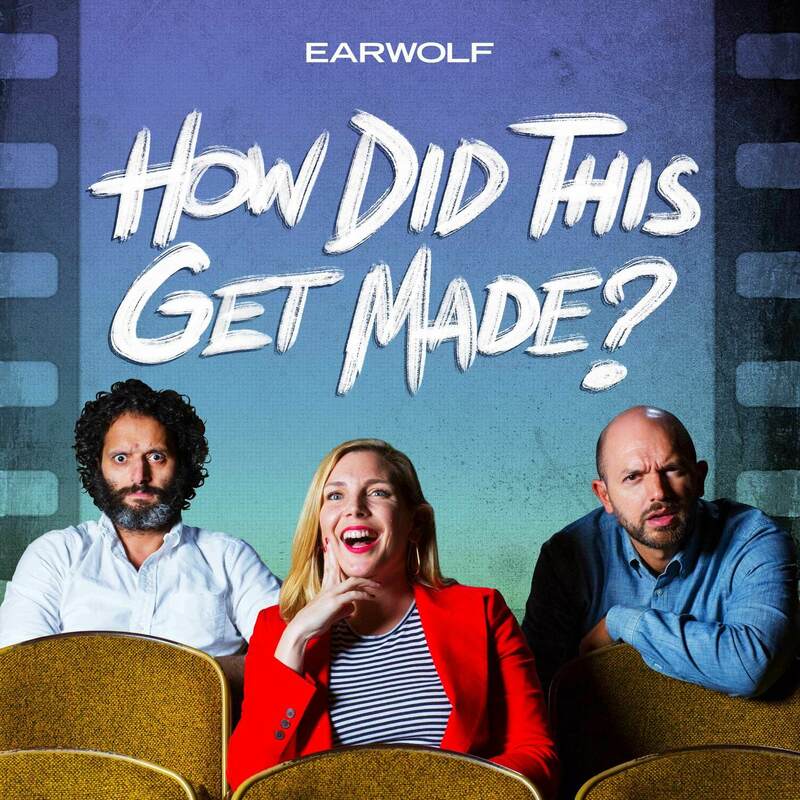 Paul, June, and Jason share what they remember about Jingle All The Way as they present this classic episode of How Did This Get Made? You’d think that the comedic prowess of Arnold Schwarzenegger, the acting talents of Sinbad, and the star power of a Jim Belushi cameo would make for the ultimate Christmas movie! Instead we have an illogical and unbelievable commercial masked as a movie. Join the How Did This Get Made? crew and Joe Mande for this bonus holiday episode. Happy Holidays!